We are one of the reputed organisations engaged in imparting Training Courses / Programs in the Aviation Sector. The courses and programs offered by us increase the efficiency of the students in terms of technical and communicative knowledge. Our qualified and experienced faculty members help each student to have proper knowledge about the each aspect of the aviation sector. Furthermore, we have set up advanced methods and effective environment to impart the most efficient knowledge to the students. At Kasturi Institute of Management, we help our students gain the skills and attitudes necessary for a meaningful entry-level aviation career position. We strive to be responsive to the needs of not only our students, but also area businesses, industries and government. We are committed to high academic standards in all of our curricular offerings. 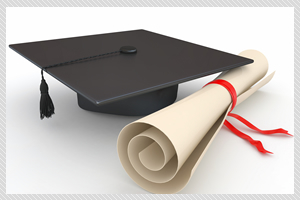 We are dedicated to providing the services that support our students' efforts to succeed. We offer a curriculum that is designed to provide students with a solid foundation by starting with general education courses and combining them with industry-specific classes. We constantly consult with airline and airport industry and business leaders to construct our programs with the skills and technology thought that employers demand. In order to encourage the personal and professional growth of our students, class sizes are kept small. 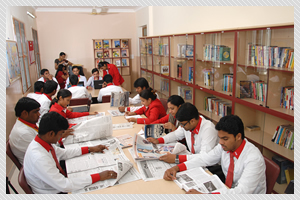 This allows dynamic discussion within the class and individual attention from our institution’s experienced faculty.